This property is 8 minutes walk from the beach. Just 5 minutes' walk from the popular Tahunanui Beach, Arrow Motel Apartments boasts modern accommodation with free WiFi, cooking facilities and cable TV. Guests enjoy an outdoor swimming pool, a children’s play area and BBQ facilities. 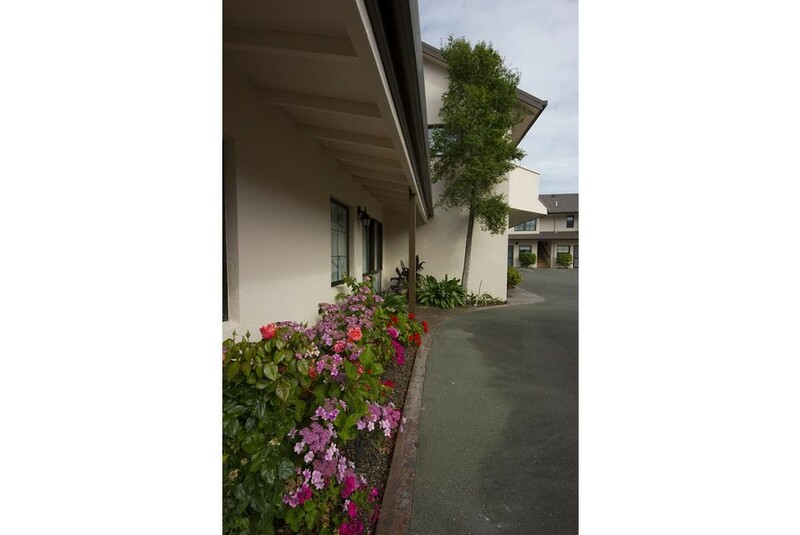 Located in the Nelson suburb of Tahunanu, Arrow Motel Apartments is 10 minutes' walk from shops, restaurants and Natureland. It is 5 minutes' bike ride from the start of the Great Taste Cycle Trail. The centre of Nelson is 7 minutes' drive away and Abel Tasman National Park is 50 minutes' drive away. All accommodation offers a kitchenette or fully equipped kitchen. Some accommodation boasts a spa bath or balcony. All apartments include a living area with a dining setting, a flat-screen TV and a DVD player. Guests receive free use of laundry facilities and daily housekeeping.